We are delighted to welcome Congressman Ted Yoho as our Distinguished Speaker on Monday, March 4th. 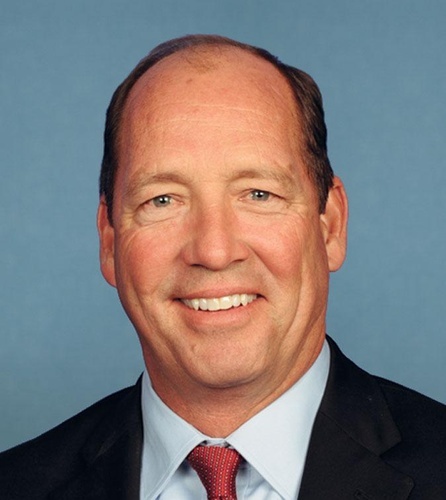 Congressman Yoho will preview the 2019 legislative session and a Q&A will follow his remarks. 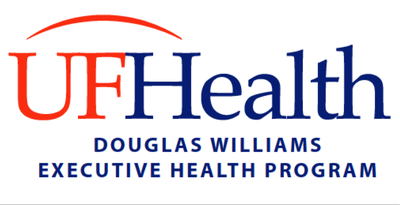 The 2019 Distinguished Speaker Series is sponsored by Douglas Williams Executive Health Program. This member-exclusive event is $25.00 and a buffet lunch is included.